Over the years, we’ve heard that plastic bottles, our car’s air conditioning and microwaving plastic containers cause cancer. But don’t believe everything you read. Research shows that these are myths. We uncovered five everyday things people think cause cancer but actually don’t. 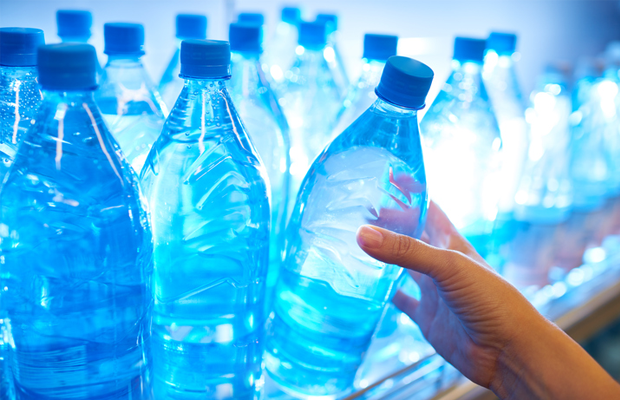 The claim: In the 2000s, an email circulated that read, “Many are unaware of poisoning caused by re-using plastic bottles … bottles are safe for one-time use only; if you must keep them longer, it should be for no more than a few days, a week max, and keep them away from heat as well.” It went on to explain that plastic bottles contain a potentially carcinogenic substance called diethylhexyl adipate (DEHA). The truth: The American Cancer Society says these emails were apparently based on a student’s thesis. They say, “DEHA is not inherent in the plastic used to make these bottles.” Even if it was, however, according to the US Environmental Protection Agency, DEHA “cannot reasonably be anticipated to cause cancer; teratogenic effects; immunotoxicity, neurotoxicity; gene mutations; liver, kidney, reproductive, or developmental toxicity; or other serious or irreversible chronic health effects”. The International Agency for Research on Cancer adds that DEHA “is not classifiable as to its carcinogenicity to humans”. If you’re still unsure, then use a glass bottle – it’s more environmentally friendly anyway. The claim: An email was circulated where Dr Fujimoto from Castle Hospital warned that heating plastic in the microwave (or freezing water in plastic bottles) could release dangerous toxins, such as dioxin and DEHA. In August 2004, the email continued to do the rounds, this time with the name of an American Cancer Society staffer attached to it, which gave the hoax claim more credibility. The truth: According to the US Food and Drug Administration (FDA), substances that are used to make plastics can leach into foods. However, they also found that the levels expected to transfer from the plastic into foods is within the margin of safety based on the information they have. The FDA adds that it “has seen no evidence that plastic containers or films contain dioxins, and knows of no reason why they would”. 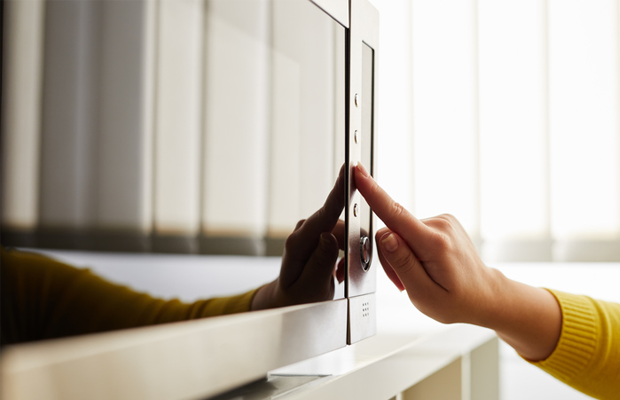 In terms of personal safety, only use containers that are labelled as microwave safe – if they are not, the plastic could melt. According to Harvard Health Publishing, most takeaway containers, water bottles, plastic tubs or jars made to hold margarine, yoghurt, cream cheese, mayonnaise and mustard are not suitable for heating in the microwave. The claim: In 1995 Ross Singer and Soma Grismaijer, a husband and wife medical anthropologist team, published a book called Dressed to Kill. The Scientific American reports that in this book they claim that women who wear tight-fitting bras every day are at a higher risk of developing breast cancer. Singer and Grismaijer said “by inhibiting lymphatic drainage, bras trap toxins in the breast tissue, which causes cancer”. The truth: There is only one scientific study looking at the link between wearing a bra and breast cancer, and it found no difference between wearing a bra or not. The research was published online in 2014 by Cancer Epidemiology Biomarkers & Prevention. The claim: Do you remember the email that did the rounds claiming that dangerous levels of benzene, a cancer-causing chemical, are released from the plastic surfaces in your car? The advice was to open car windows to get rid of the benzene before turning the air conditioning on. The truth: A German study reported that the air inside parked cars did not pose any health hazards. Although the analysis found some cancer-causing chemicals, these were also detected at similar levels in the air inside buildings. Perhaps the only reason to open your windows before using your air con is to cool the car down more quickly. 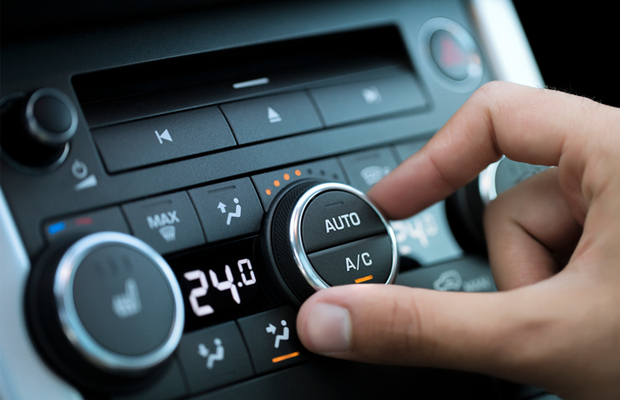 If it’s a really hot day, the temperature in a car can be more than 4°C higher than outside. So, when you open the windows, you’re replacing the hot air inside with cooler air from outside, making the air conditioning more effective when you switch it on. If you’re still worried about benzene, however, stay away from cigarette smoke, which is a major source of benzene exposure. The truth: Good news is you don’t need to ditch the deo. The National Cancer institute says there is no truth in this myth. 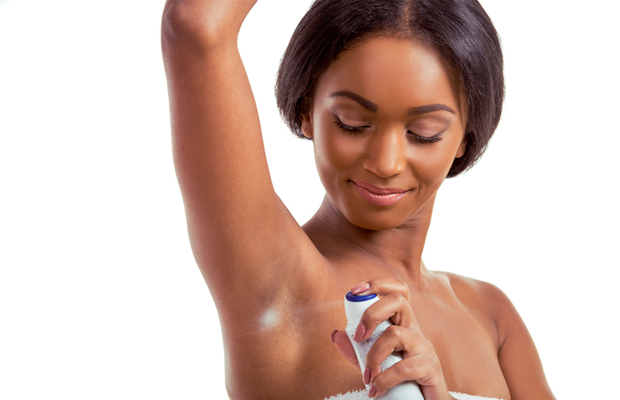 “Because underarm antiperspirants or deodorants are applied near the breast and contain potentially harmful ingredients, several scientists and others have suggested a possible connection between their use and breast cancer. However, no scientific evidence links the use of these products to the development of breast cancer,” the institute reports in a fact sheet. CANSA explains that cancer is a malignant growth or tumour, which is caused by abnormal and uncontrolled cell division. Researchers believe that there are a number of factors that need to work together to cause cancer. These include genetic, environmental or constitutional characteristics of the individual, according to Stanford Health Care.